Including text support (or SMS support) as part of your strategy is a great way to offer better experiences through multiple channels, differentiate your service, and make your team more efficient. Your mobile customers will appreciate the easy access to information, the ability to answer a simple question, or quick account updates. 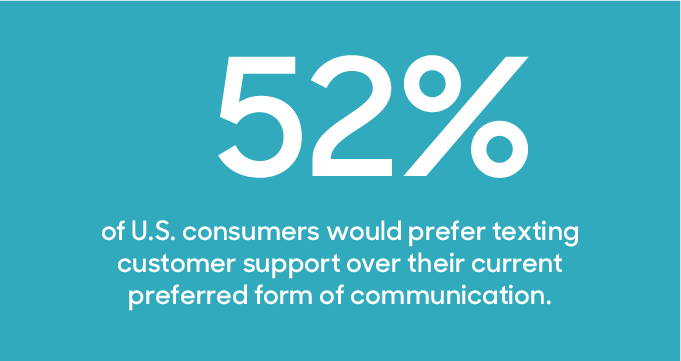 In fact, 52% of US consumers would prefer texting support over their current preferred form of communication. Another great benefit is text can help teams decrease handle time: as with social media, consumers are accustomed to the more casual, succinct exchanges made via text, so agents can respond faster and more concisely. 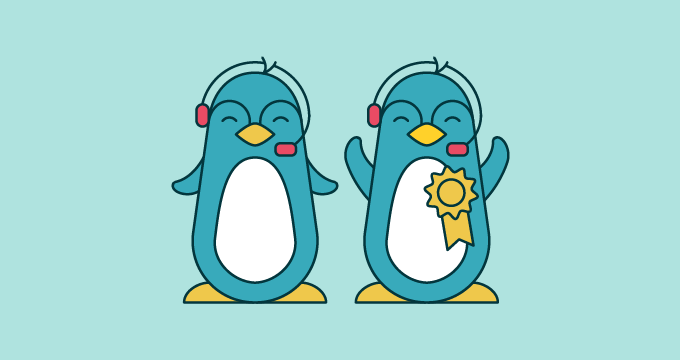 Many companies are already seeing great results from offering text support. That being said, providing text support is a change in technology for many companies. But hey, so was the computer. So it’s important to follow some very basic best practices or risk using it incorrectly, leading to interactions that will turn customers off to what otherwise can be a channel for great experiences. As your team ramps, gradually introduce your this new feature to customers. Don’t immediately publish your number on your website or in your app. Instead, extend your text line to VIP customers via email, proactive messages, videos, or other content channels. 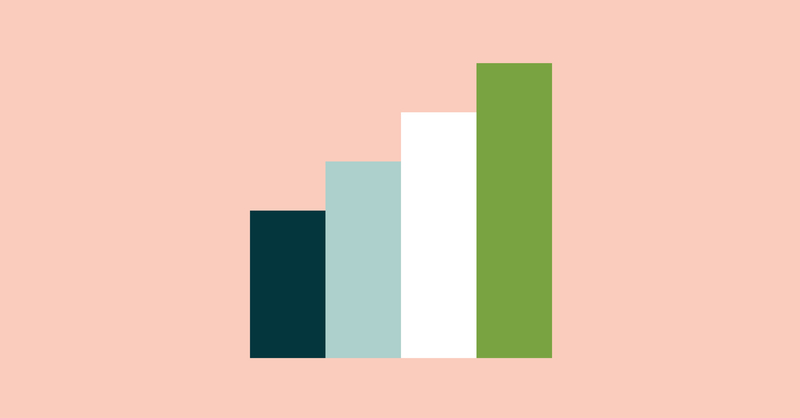 Once your team understands how often and how many will like use the channel, and what their expectations are, you can introduce it more broadly. The average response rate for text messages in general is 90 seconds, so be prepared to respond quickly (and succinctly). To save time, create text-specific macros, keeping in mind that the average text character limit is 160 characters. Although your customers may expect quick responses, you might not be able to respond immediately to all inbound text requests. Set expectations for response times wherever you promote your number. For example, one Zendesk customer includes a note on their website that says, “Text Messages responded to within 2 hours from 9am to 6pm Central Time.” Also, create an automated text response system for any inbound texts, confirming receipt and providing a clearly defined window for a response. According to a support manager at an ecommerce company, some people may get in the habit of sending text messages without any background or context. Be sure to save your customers’ mobile numbers to their user profiles so you know who is texting and have their full contact history readily available when resolving their issues. 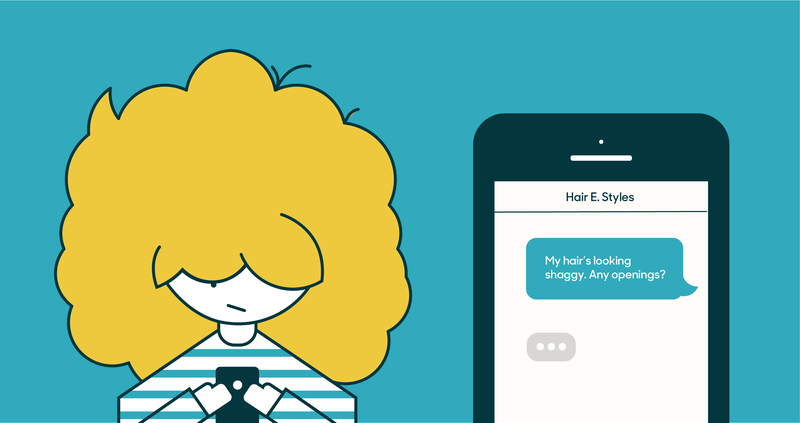 In addition to two-way text conversations, triggers and notifications can be used with text to keep your customers updated. For example, you can select an automated text to let your them know that you’ve received their voicemails, schedule a follow up with a text requesting their feedback, or let local customers know when nearby store is having a sale. Check out more ideas in our Help Center. Teams can get started with Text in minutes—no coding or additional software is required. 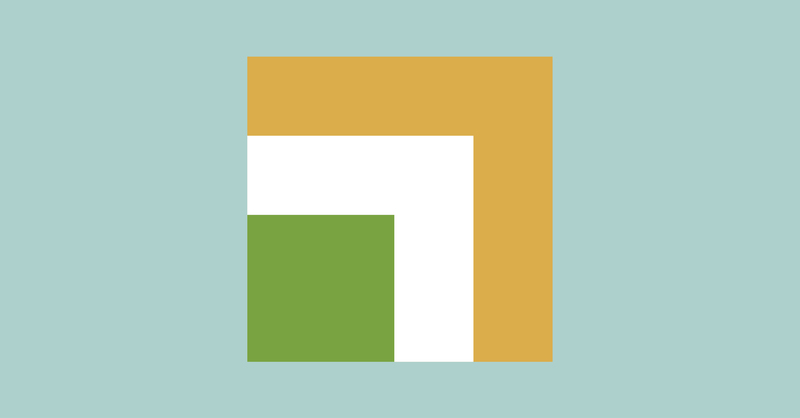 Text, a feature of Zendesk Talk (available on the Talk Basic and Advanced plans), allows companies to offer customers with one phone number for both phone and text support.